Six years after the fact, the reasons for the acrimonious breakup of the English neo-soul duo known as Floetry — vocalist Marsha "The Songstress" Ambrosius and singer and spoken-word artist Natalie "The Floacist" Stewart — remain a mystery. While Ambrosius moved to the US and into the mainstream of hip-hop and R&B, Stewart stayed behind and maintained the twosome's mellow mix of music and poetry. 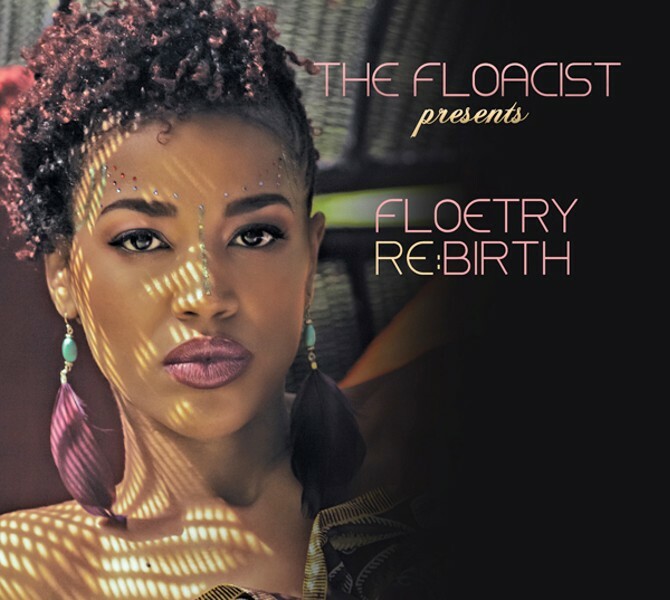 Now, with the release of her second solo album, the aptly named Floetry Re:Birth, Stewart attempts to reclaim the duo's crown for herself, singing and speaking all the lyrics, except when doing duets with Raheem DeVaughn on one track and with South African chanteuse Thandiswa Mazwal on another.